Scrap-bags Sewing Patterns: Every Day When I Sit in My Chair, I am Inspired . . . and here's why. Every Day When I Sit in My Chair, I am Inspired . . . and here's why. Do you know this man? Is his face familiar? My guess is probably not. Do you recognize this chair? My guess is perhaps you do . . . 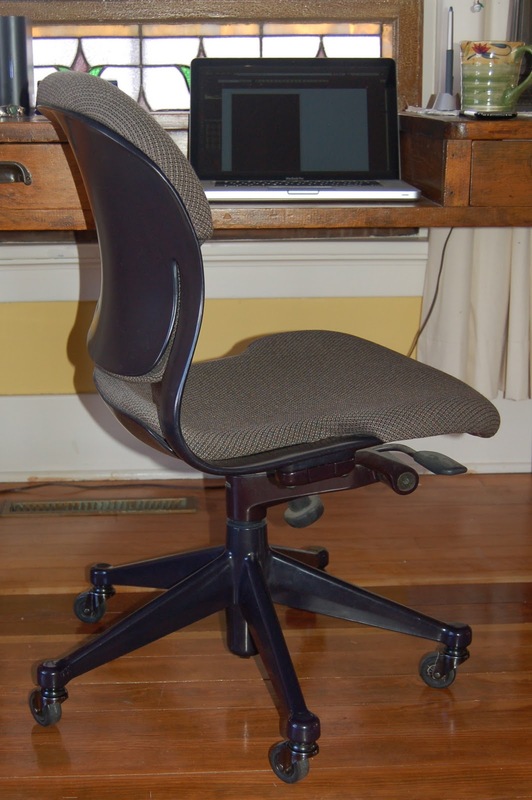 It's the Aeron Chair, produced by Herman Miller. 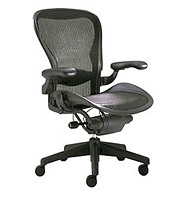 Well, the man is Bill Stumpf (1936 - 2006) and he designed the now famous Aeron Chair along with many other award winning products. His Equa and Aeron chairs have been placed in the permanent collection of the Museum of Modern Art in New York City. 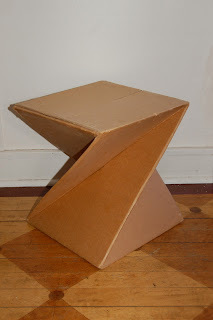 I had the good fortune to have Bill Stumpf as one of my professors at the Minneapolis College of Art and Design. I was a student of his Design Theory class back in the 1980's. From what I know, he only taught a couple of semesters at MCAD, so tell me how fortunate am I to have landed in his classroom . . . read on an you'll have some idea. 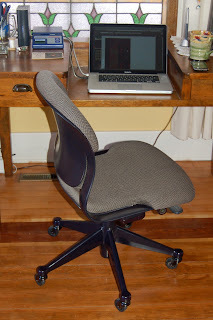 The chair below is the chair I sit and work in everyday and is also one of his designs, the Equa Chair. He was designing this chair when I was his student and every week he'd share his progress and process with us, piece by piece. EVERY week he came to class bursting with excitement about the design. Every week he inspired us to become passionate designers who are truthful and humanitarian in our work. Bill also was also the author of, The Ice Palace That Melted Away: Restoring Civility and Other Lost Virtues to Everyday Life (Pantheon Books, 1998) He also published a famously fun issue of Design Quarterly where he wrote about Julia Child's kitchen. Yes, thee Julia Childs, with whom he was a personal friend. You see, before 'Julie and Julia' there was 'Bill and Julia'. “Julia’s Kitchen, A Design Anatomy.” (No. 104, 1977) The entire issue was devoted to their study. Child's actual kitchen, the one Stumpf studied, is now on display at the Smithsonian Museum in Washington, D.C.
One of the most important things that I learned from Bill was "truth of materials". The easiest example I can give you is, plastic wood grain on the dash board of your car is not an example of truth of materials. Plastic should look like what it is, plastic. Wood should look like wood and be used where it makes sense and is appropriate. This goes for all materials natural and man-made. #1 it's plain old brown corrugated cardboard that looks like plain old brown corrugated cardboard. #2 yes I sat on it in class and proved it's strength, even lifting my feet off the floor. #3 Aesthetically pleasing, yes, at least he thought so. I was awarded an A for the semester. At the end of the critique he said to me about my design, (and these were the only words he ever spoke to me personally) "you know I use to think of things like that". That comment from him and that simple plain jane looking foot stool is what I consider one of my crowning lifetime achievements, it, along with that A from Bill Stumpf. Bill was certainly one of my mentors, a person who left many positive marks in this world, both personally with the people he taught, and professionally through his product design work and writing. He inspired. He lived and breathed truthfulness not only in speech, but in the living of life and the choices he made. He walked his talk and he lived by example. He was a straight shooter and is admired around the globe by designers. But, more importantly the choices he made then, now affect the lives of (I don't know how many of his chairs were manufactured) but lets say hundreds of thousands of people who sit in his chairs everyday. 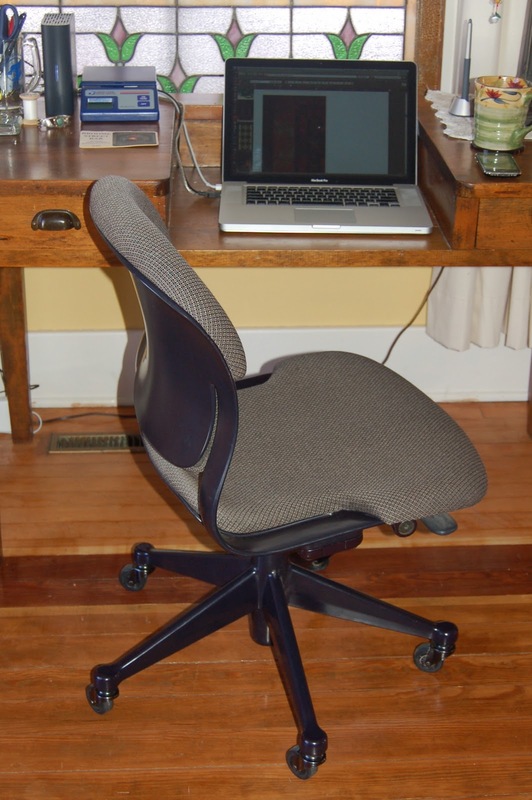 Chairs that directly affecting their bodies, comfort, mind, spirit and therefore productivity, not just once but every time they sit down, every day for years, and years to come. THAT'S IMPACT. That's the importance of good choices. Each day, I sit here in my Equa Chair. Today, I think of how lucky I am to learn about life and design from an exemplary human being, a man I knew not only personally but through the work and values he left behind. My hope is that I can in some small way carry on his tradition. Inspire people to live their lives truthfully, think about their choices, whether they are designing or shopping or interacting with other people. Each of our choices large and small have consequences either positive or negative. Those choices are what people remember. Those choices are what affect other peoples lives . . . even if they never know your name or recognize your face. This is a Herman Miller short video that will give you a tiny bit of insight to this great mans spirit, I hope you enjoy it! In addition to MCAD, Bill Stumpf taught at several renowned design institutes and colleges, including the "Royal College of Art" in London, die "Glasgow School of Art", die "Cranbrook Academy" in Bloomfield Hills, Michigan, the "Illinois Institute of Technology" in Chicago, the "Rochester Institute of Technology"
Wow. What a fabulous post! Kudos fo what you wrote, the tribute to a fine man and the man himself. There is so much in your post to think about. Wise words, my friend. Thanks! Thanks Linda, I wish you could have met him.